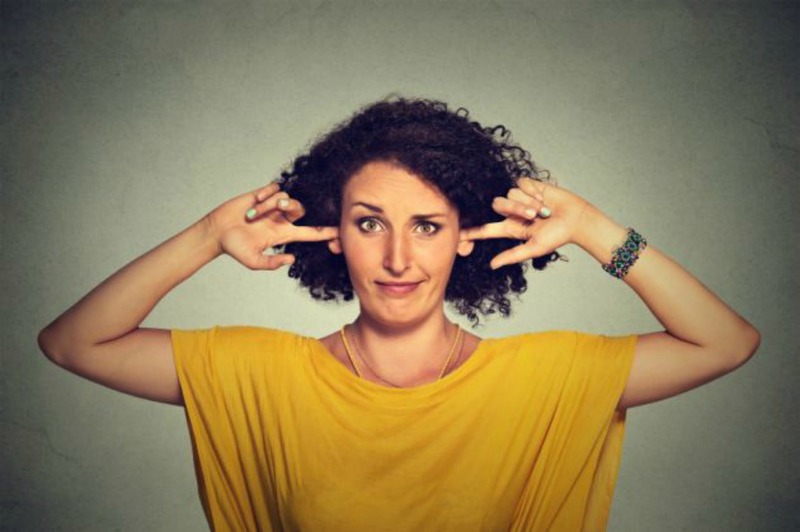 Lifestyle | 50 annoying phrases that we must stop using at work. It's certainly true that there are more and more phrases creeping into the workplace lately, that a few years ago, we wouldn't have heard. Phrases such as ' win - win' and 'no brainer' are now very common, everyday sayings. When I am at work, during the day, I do often find myself cringing when somebody uses one of these phrases. When used well, it can make a person sound knowledgeable - used badly and you can sound like a complete idiot. One of the most annoying phrases in this infographic from GoToMeeting is the 'Game changer' one. There's something about this phrase that just makes me think grrr. When I looked through this list of phrases, I must be honest, I hadn't heard of some of them. What do you think? How many have you heard of? Let me know in the comments below.